ethanol and wet distillers grain for cattle feed. 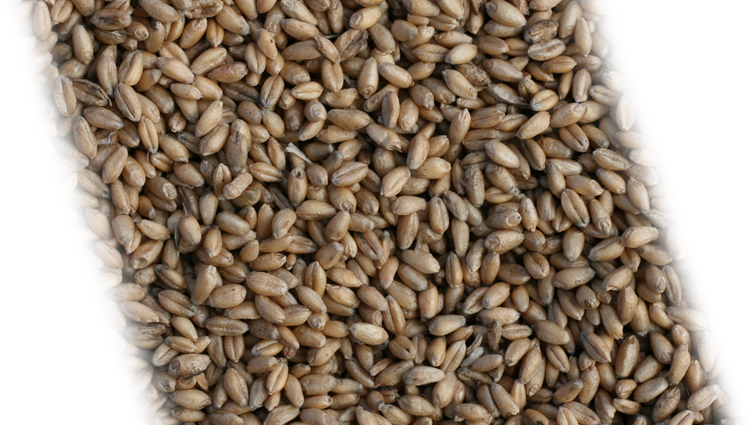 High protein distillers grain for livestock feed. and transforms it into high-octane fuel, ethanol. In 2016, Clean Energy Canada calculated that biofuel use is 3.9 million m3, equivalent to 5% of all gasoline and diesel use in Canada. 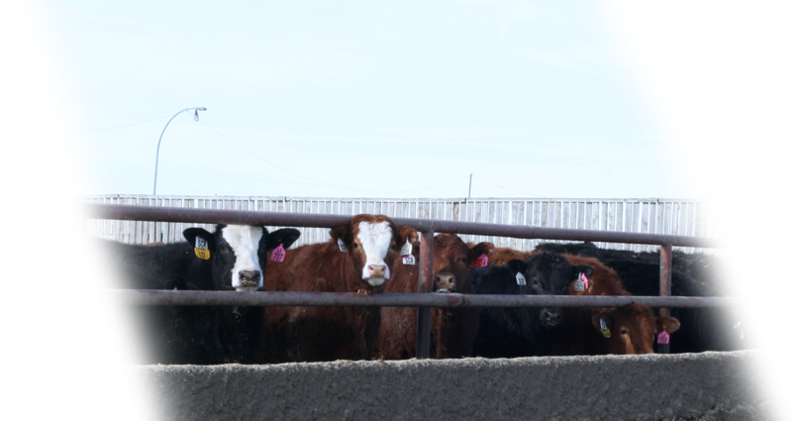 Future Fuel produces a high protein, wet distillers grain that is fed to local cattle. The process of drying distillers grain is very energy intensive so by avoiding this, Future Fuel’s process has one of the lowest energy usages in the industry. Future Fuel Ltd. is located in Two Hills County, 26 km north of Vegreville, Alberta. 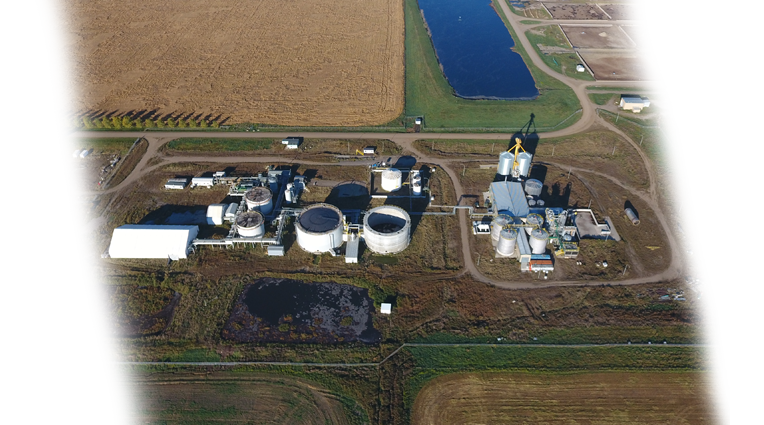 We produce Fuel Grade Ethanol for the Western Canadian Market and Wet Distillers grain for cattle feed.